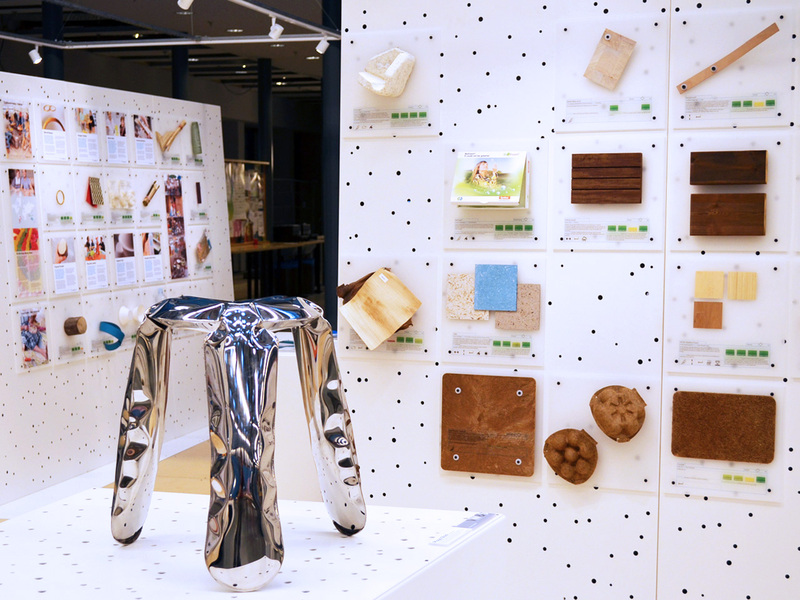 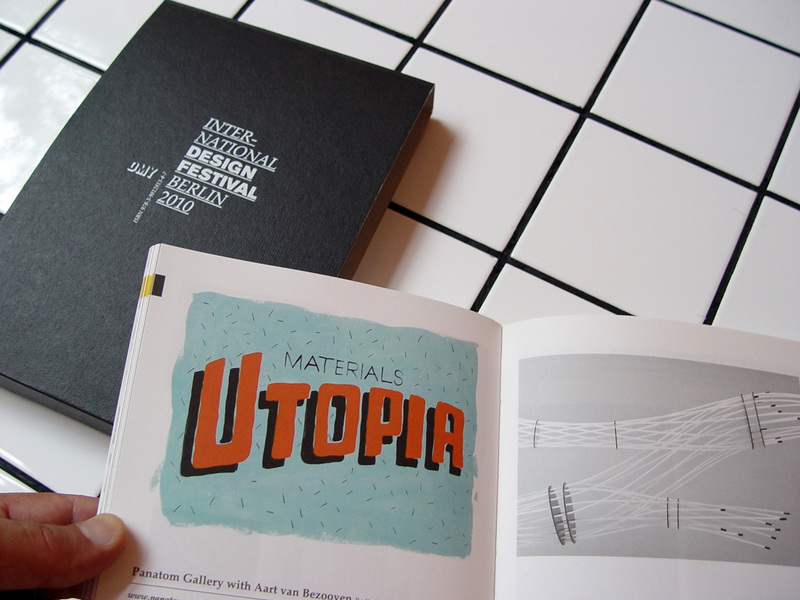 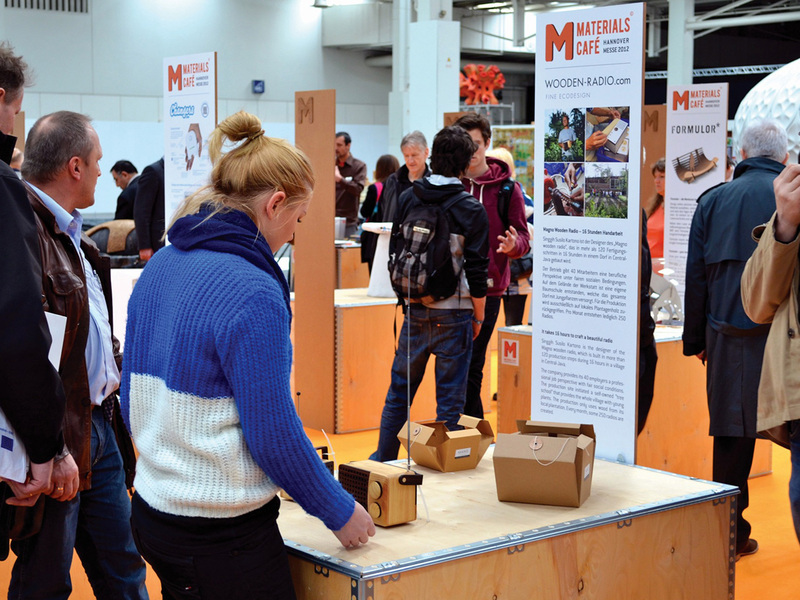 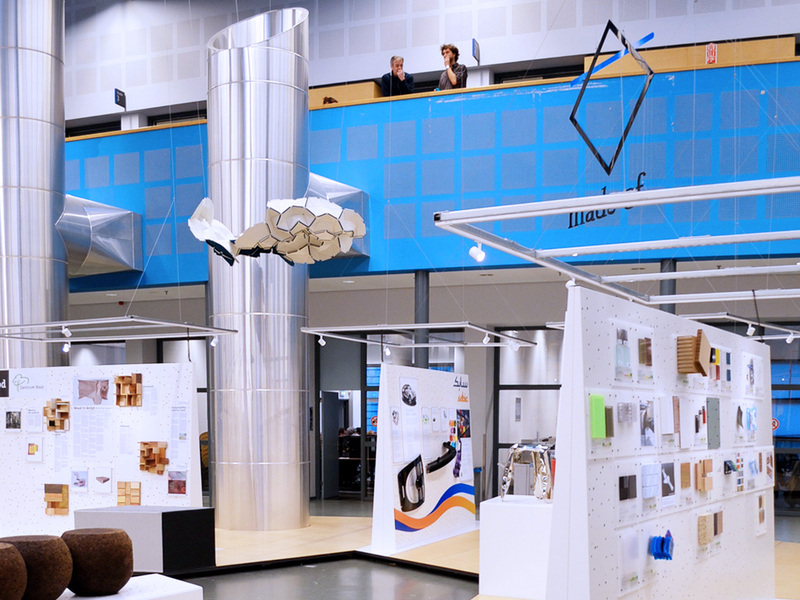 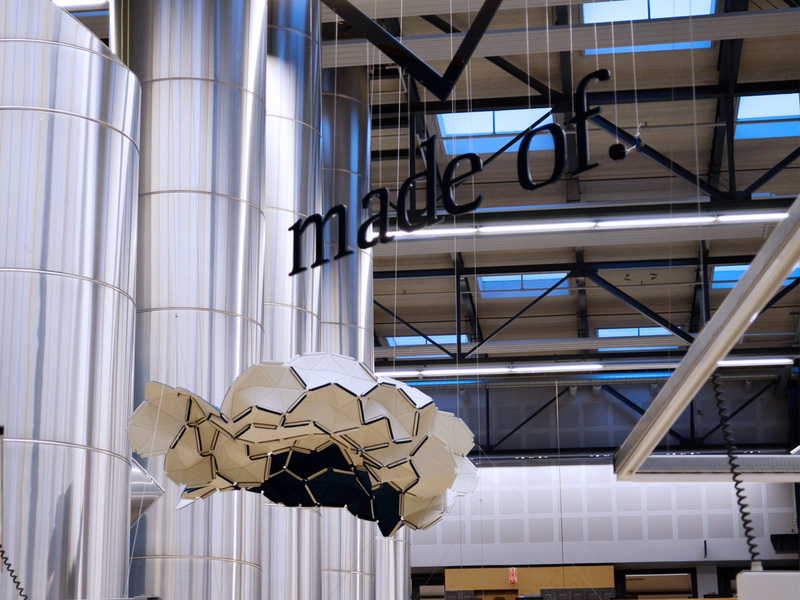 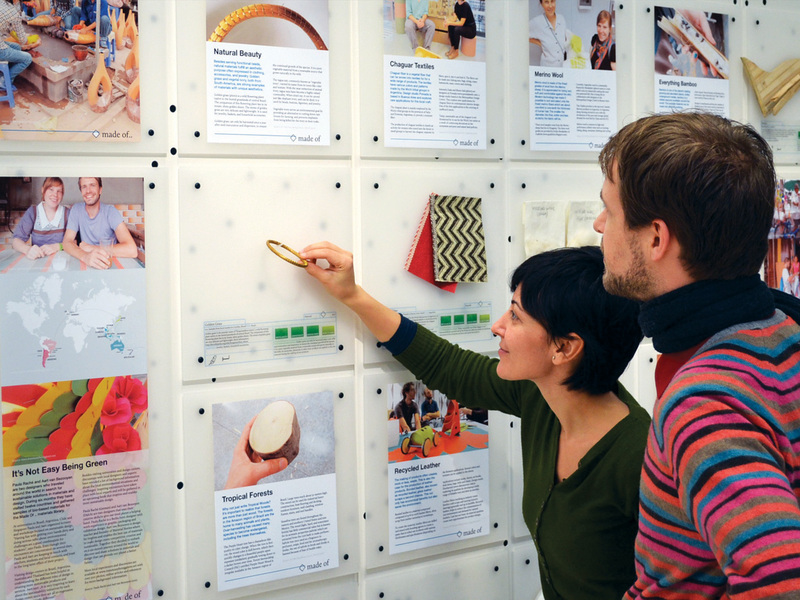 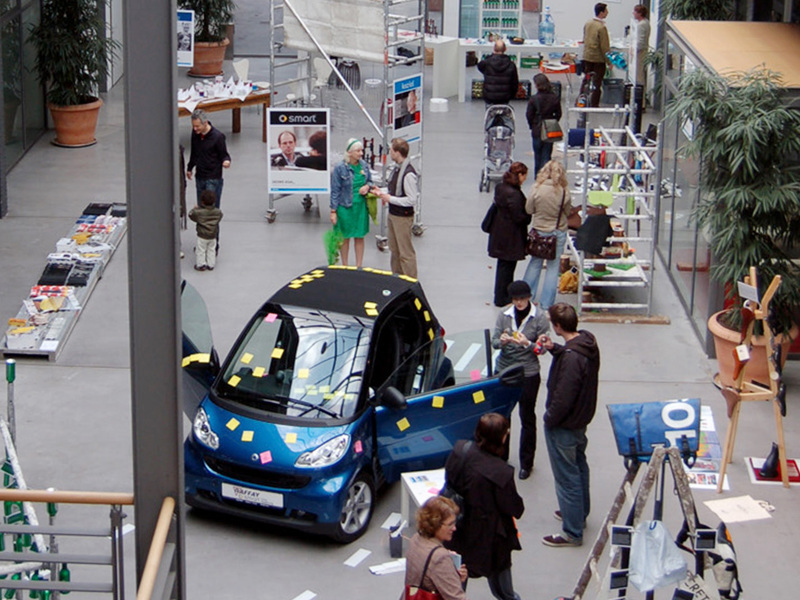 The Faculty of Industrial Design Engineering at Delft University of Technology opened the Made of.. Material Library in 2012, to be visited by 20.000 design students, 3300 alumni and 1000 international companies each year. 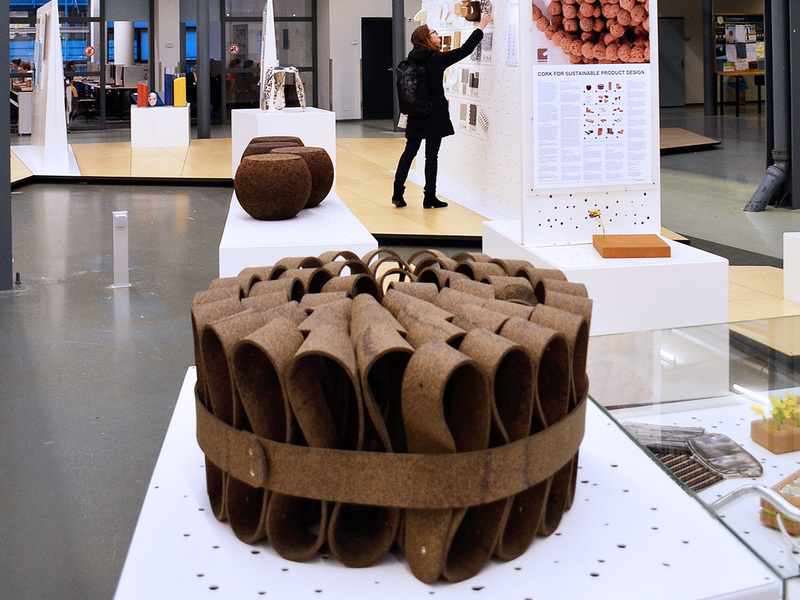 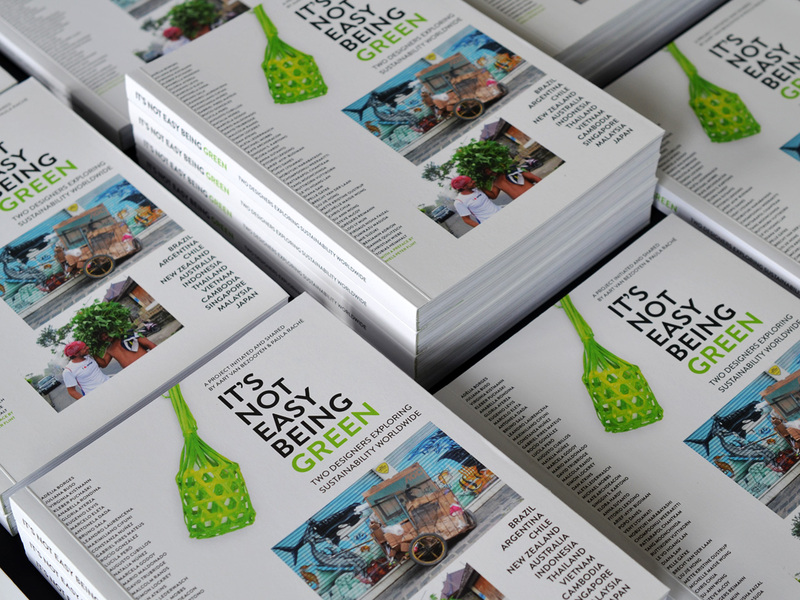 We are invited to curate an exhibition on bio-based materials from our six month research project around the world. 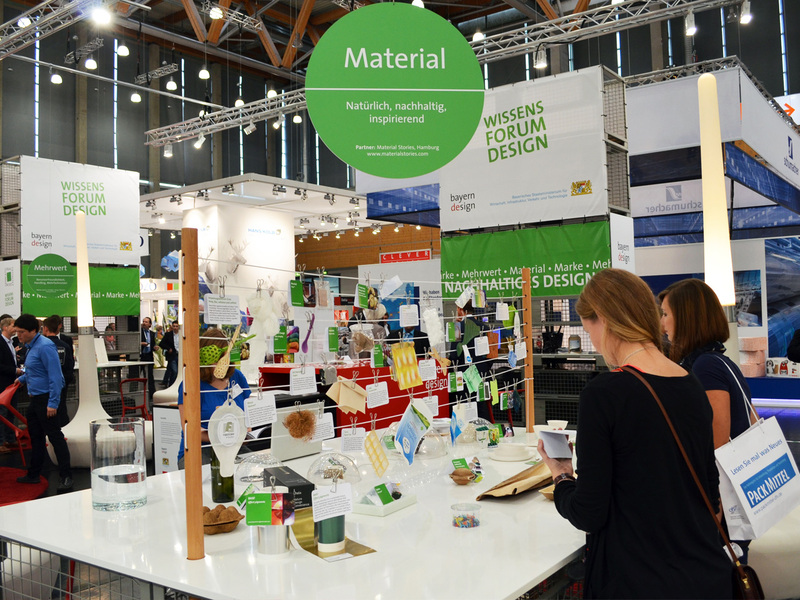 Among the exhibits are jewelry made of golden grass from Brazil, local crafts from Indonesia and biodegradable bamboo packaging from Thailand.